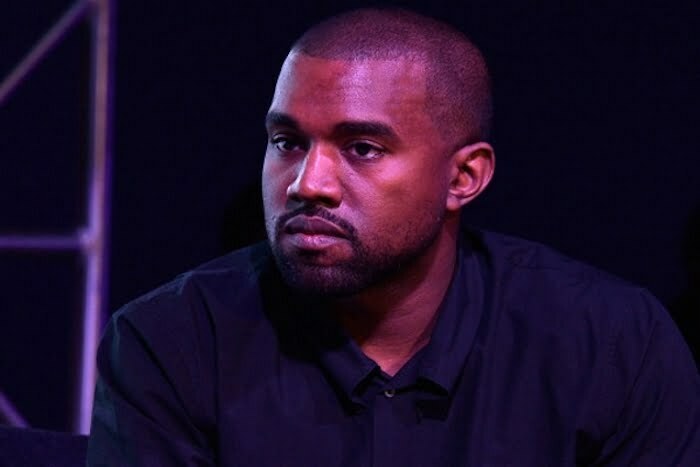 Kanye West has been hospitalized after having a mental breakdown over the weekend over his issues with Beyonce and Jay Z.
TMZ reported that around 1:20 PM PT on Monday, cops were called to Kanye trainer’s home in Los Angeles. His trainer, Harley Pasternak, told the dispatcher that the rapper is acting erratically. Cops called in the fire department but when paramedics arrived Ye already calm down. In the end after persistently trying to get him to go to the hospital, Kanye West eventually agreed and was handcuffed inside the ambulance enroute to the hospital. He has since been admitted to the UCLA Medical Center where he is undergoing a psychiatric evaluation. Kim Kardashian also left New York bound for Los Angeles to be by his side. Kanye West hospitalization came just days after he rant at two separate Saint Pablo tour dates. Last week he ranted about wanting to vote for Donald Trump and then on Saturday he went on a lengthy rant about his issues with Beyonce and Jay Z who are both currently not speaking to him. The remainder of his Saint Pablo tour has been canceled but no specific reason has been given. Perhaps that will be a good things for Kanye West who seems to be going through a lot right now. Do you think Jay Z should call Kanye?